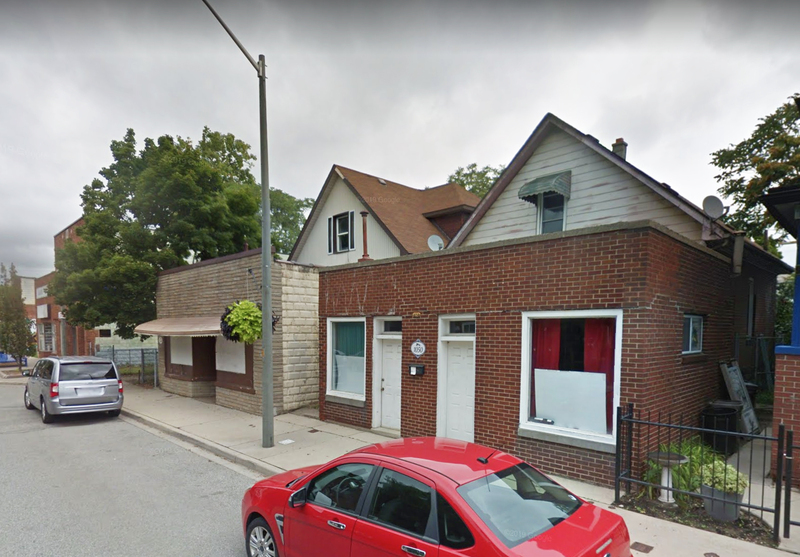 Great investment or lease opportunity available right in the heart of Ford City. 1050 Drouillard Rd. 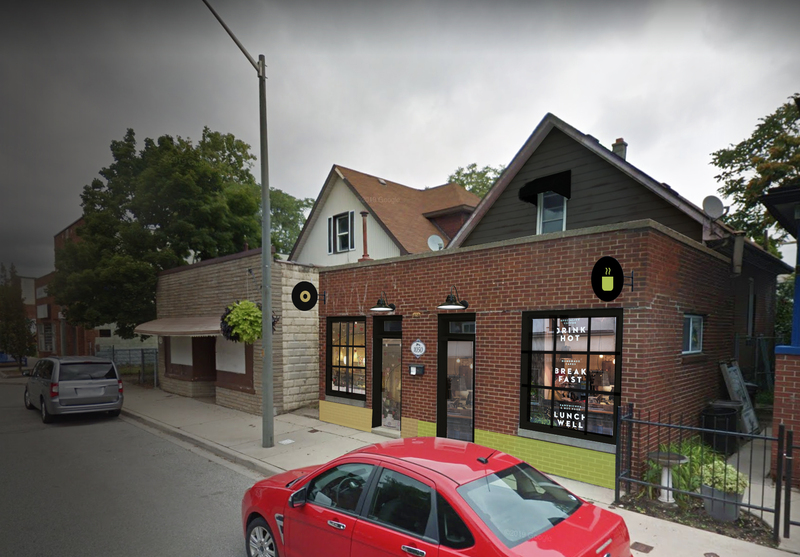 (right across the street from newly opened Pressure Drop) has 2 retail units in the front and a house in the back. Take advantage of the new Community Investment Plan funds and Facade Grants. Would be great as small coffee shop, sandwich shop, bakery, or office. Stay up to date on future events in Ford City!